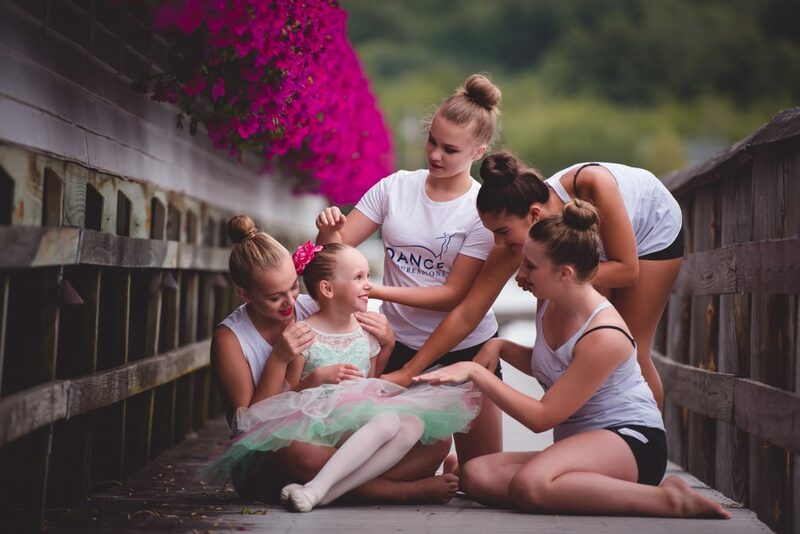 Dance Progressions, located on the boarder between Derry and Londonderry NH and now entering its nineteenth season, offers a higher dance education in a non-competitive positive environment from the beginner to pre-professional dancer. The program is under the direction of Lindsay Guidoboni Lacasse and Mary P. McCarthy. The goal of the program is to create opportunities for community outreach through dance performance. 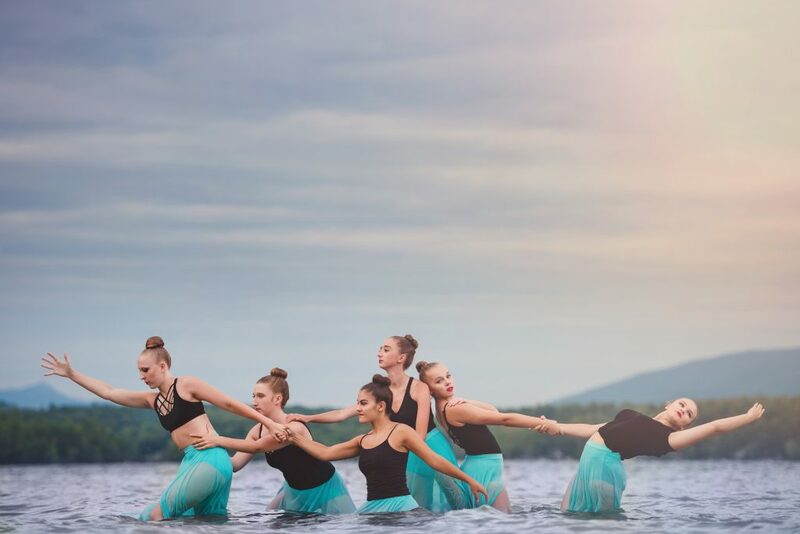 These opportunities include a dance benefit concert, sporting event performances, an audition only theatrical show, one local competition, professional performance held at Plymouth State University and a year-end concert. Dancers of all abilities are encouraged to participate and grow through the art of dance. Several students from the ballet program have auditioned, been accepted and attended many prestigious summer intensives. 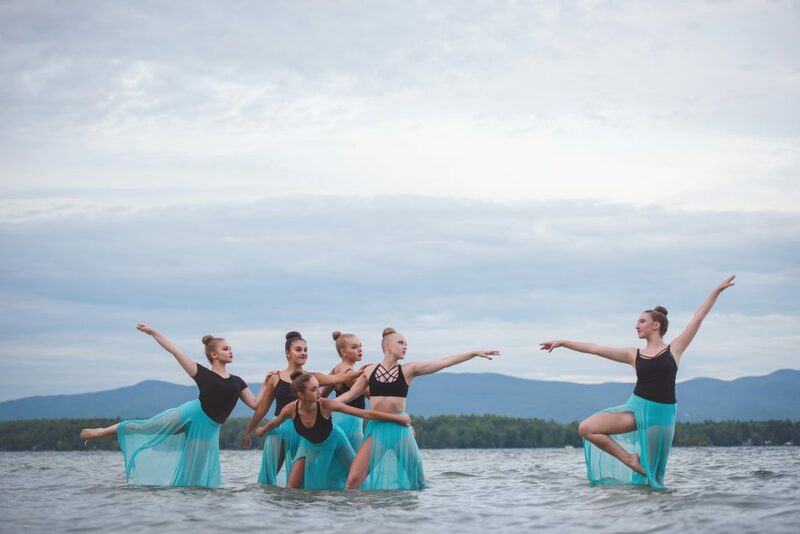 The list includes Boston Ballet, Bossov Ballet Theatre, Burklyn Ballet Theatre, Walnut Hill, Briansky Saratoga Ballet School, Kaatsban, Washington School of Ballet, and Festival Ballet. Professional credits include Metropolitan Opera in New York City and Ballet Theater of Maryland. Dance Progressions is proud to have trained Holly Blanchard, Miss New Hampshire 2015, Teghan Gregson Miss New Hampshire’s Outstanding Teen 2016 and Makenzie Goode Miss New Hampshire’s Outstanding Teen 2017. Dance Progressions is the host of Dancers Making A Difference. This is a charity concert to benefit local community groups in need. The concert allows the dancers as well as local dance studios to perform and give back to their community through their talents. 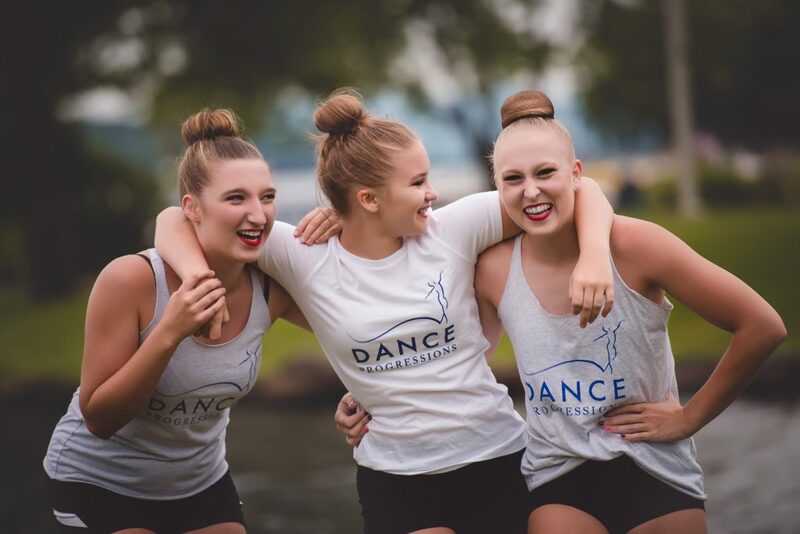 Dancers Making A Difference has donated over $10,000 to local causes over the past twelve years. 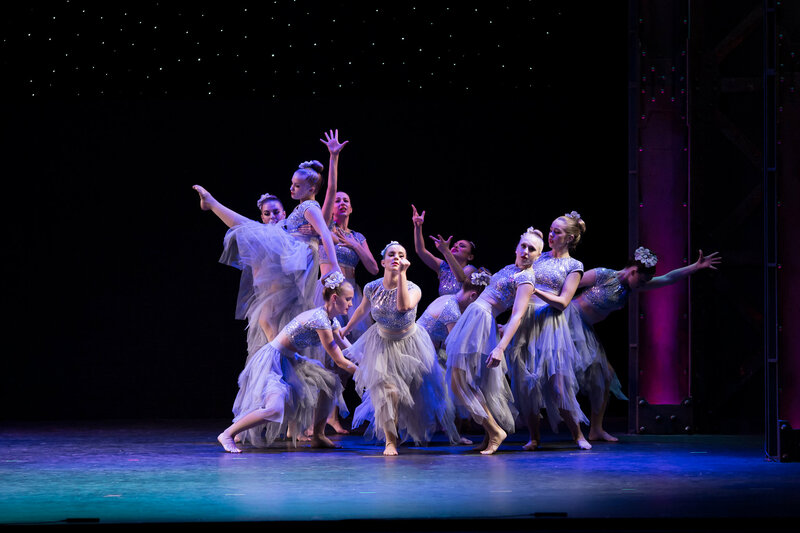 We offer classes for all levels in Ballet, Jazz, Tap, Contemporary, Hip Hop and Acro. We have many opportunities for students to perform in multiple facets. Please contact us to try a class, ask about our dance ensemble, or visit us on location. Come dance with us!